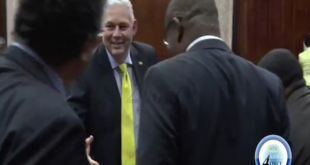 More than 300 Saint Lucian nationals overstayed their visit to the United States in 2016. That is according to the U.S Department of Homeland Security’s annual report on the Fiscal Year (FY) Entry/Exit Overstay statistics. The report provides data on departures and overstays by country, for foreign visitors to the U.S who entered as nonimmigrant visitors through an air or sea Port of Entry (POE) and were expected to depart in FY16. 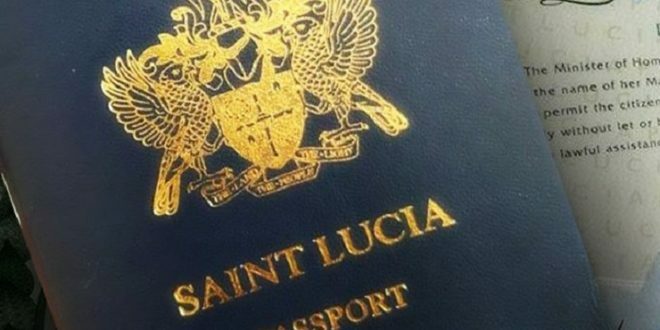 About 351 Saint Lucians who traveled to the U.S in 2016 for business or pleasure via air and sea POEs under the non-Visa Waiver Program [VWP] have overstayed. 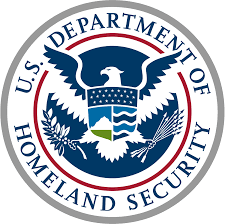 The U.S Department of Homeland Security expected over 15,616 Saint Lucian nationals to depart the U.S by the end of FY 2016. 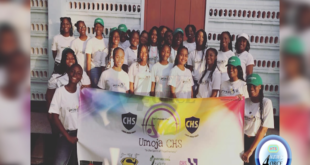 There were 21 non-immigrant Saint Lucia students who overstayed in 2016. 300 non-immigrant Saint Lucia students were expected to depart the U.S, last year. Review the U.S Entry and Exit Overstay Report, Fiscal Year 2016 in the link below.